8 Wells St in Cypress Gardens MHP, Winter Haven is Sold! 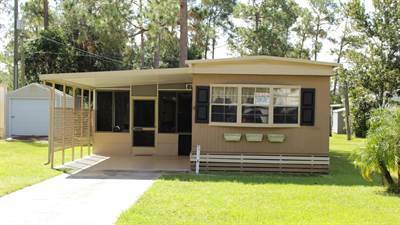 in Cypress Gardens MHP, Winter Haven The manufactured home at 8 Wells St has been sold. ← 260 929 Heartwood Cypress Dr in Cypress Creek Village, Winter Haven is Sold!